Moody's Climate Week Briefing will take place in New York on Thursday, September 27, 2018 for a third year. Hosted by Moody’s Investors Service in partnership with the Climate Bonds Initiative (CBI), the Climate Week Briefing will focus on the risks that the climate change poses on corporations and governments, and the role of the green bond market in promoting a low carbon economy. This briefing will bring together senior executives from the industry and Moody’s senior analysts for lively discussions. You will also hear from Moody’s analysts who will address carbon emission mitigation, their approach to green bond assessments, and the impacts expected from the green bond issuances which Moody’s has assessed to date. Moody’s Climate Week Briefing will provide a platform to engage and to have relevant conversations on these vital issues. The registration for this event is now closed. No one without a confirmed registration will be admitted. If you have a press inquiry, please follow this link. To learn more about Moody's approach to ESG and credit, please go to our ESG hub. This panel discussion will focus on the corporate sectors most impacted by carbon transition. We will discuss risks and opportunities presented by changing regulatory landscapes, evolving technologies, and product substitution in favor of greener alternatives. This panel will focus on the environmental and social aspects of credit, and explore the impact of physical climate risks on public finance issuers, including sovereigns. We will also discuss how governments are incorporating green bonds and more sustainable infrastructure projects into their long-term capital programs. Herman Bril joined the UNJSPF as Director in June of 2016. Previously, he served as Group CFO and Managing Director Cardano Risk Management. 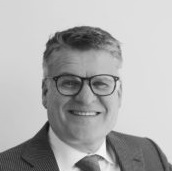 Prior to Cardano, Mr. Bril was Senior Vice President, Head of Treasury and Capital Management at Aegon NV and Head of Asset Management and Chief Investment Officer of Syntrus Achmea Asset Management, where he was responsible for Dutch pension funds with assets under management totaling Euro 45 billion. Mr. Bril spent 3 years as the Head of Treasury at FGH Bank and trustee of FGH Bank’s pension fund. He started his career as a fixed income derivative trader for ABN AMRO, Dresdner Bank and Deutsche Bank in Amsterdam, Frankfurt and London. 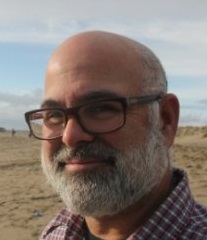 Mike Brown manages environmental finance programs at the San Francisco Public Utilities Commission (SFPUC). Mike represents the SFPUC on the Climate Bonds Initiative (CBI) Water Criteria Industry Working Group and has led the issuance of more than $1.4 billion in CBI-certified green bonds for the agency’s water, wastewater and power capital programs since 2015. Mike has been with the SFPUC for 12 years and has a Master’s in International Development and Planning from the Massachusetts Institute of Technology. 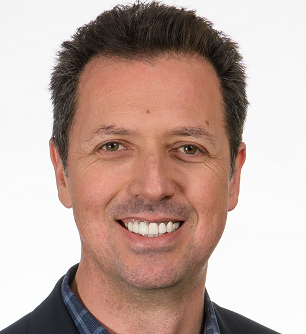 Bruno Sarda is a leading practitioner in the field of corporate sustainability. 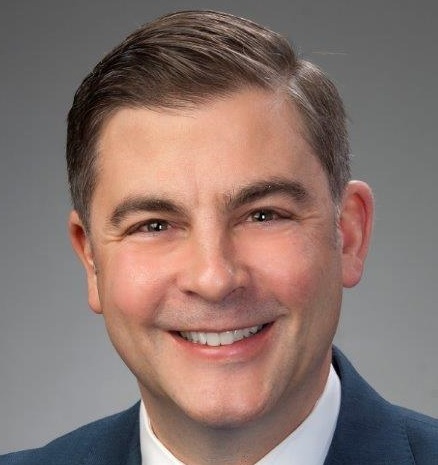 As head of sustainability at NRG, the country’s leading integrated power company, he leads the development and execution of highly integrated, company-wide sustainability strategy and programs that address climate-related risks, create business value and enhance company reputation. Named one of the ‘most influential sustainability voices in America’ by The Guardian, Sarda actively participates in a variety of cross-industry efforts bridging public and private entities. In addition, Sarda is a faculty member and Senior Sustainability Scholar at Arizona State University. Justine has spent much of her career helping business leaders and governments find solutions to the global challenges of climate change and sustainable development. She has provided advisory services for a number of global institutions and governments across Europe, Africa, India, Indonesia and Latin America. Her areas of focus includes sustainable development in emerging economies, climate change mitigation/adaptation strategies, climate finance, economic valuation and market based instruments for managing natural resource assets. As Director of Market Development at Climate Bonds Initiative, Justine's primary focus is in the emerging markets where she works closely with both public and private sector actors in developing national policy guidelines and roadmaps that will enable access to green bond financing. 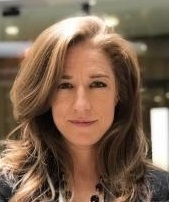 Currently, she leads Climate Bonds Initiative’s efforts in Nigeria and the Latin American region, where market development programs are underway in Brazil, Mexico and Colombia. Mr. Socha is a member of the Global Fixed Income, Currency & Commodities (GFICC) group. Based in New York, Mr. Socha is a credit analyst within the Investment Grade Credit Research team and is responsible for identifying investment opportunities within the electricity, natural gas and other utilities sectors. He is also a member of the Asset Management Sustainable Investment Leadership Team (SILT) and the GFICC ESG Leadership Team. Prior to joining the firm in 2016, he was a fixed income research analyst for AllianceBernstein covering investment grade and high yield utility, renewable, midstream and industrial companies located in the U.S. and Europe. He also held investment and research positions at Delaware Investments, GE Capital Services and Deutsche Bank. Mr. Socha holds a B.A. in political science from Trinity College-Hartford and an M.B.A. in finance from the New York University Leonard N. Stern School of Business. Michael (Mike) Carey currently serves as Vice President of Government Affairs for the Murray Energy Corporation. In this capacity, he is responsible for all federal and state legislative activities of Murray Energy Corporation in Washington D.C. Ohio, West Virginia, Illinois, Kentucky Pennsylvania and Utah. Mr. Carey serves as Chairman of the Board of Directors of the Ohio Coal Association and the West Virginia Coal Association and is the past Chairman of the Illinois Coal Association. He also is on the Executive Committee for the Kentucky Coal Association. 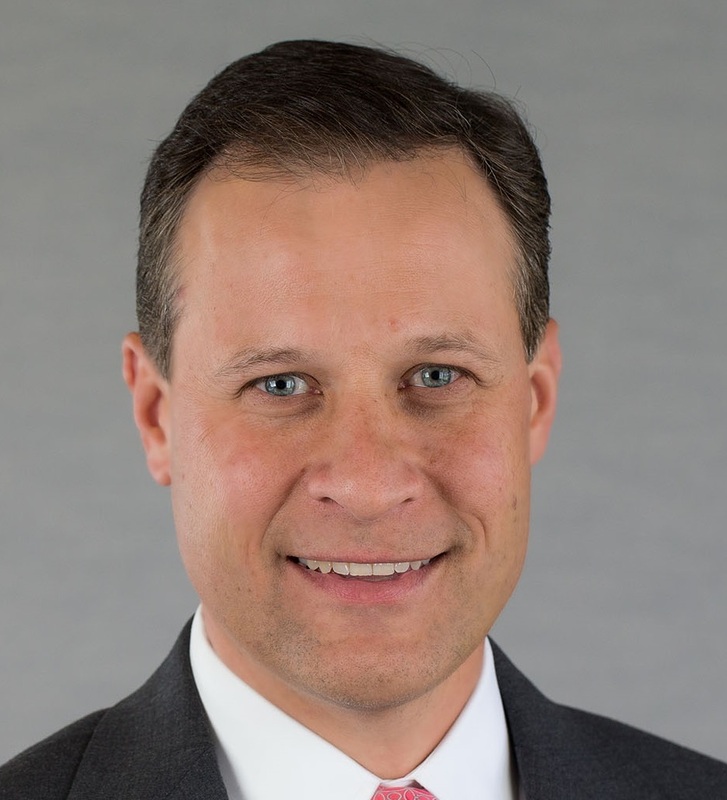 He is the Board Alternate for Murray Energy on the National Mining Association (NMA) and American Coalition for Clean Coal Electricity (ACCCE).